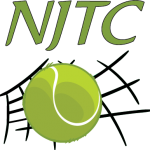 NJTC 6.0 Mixed team going to Sectionals! One of our North Jeffco Tennis Club 6.0 mixed teams went to Districts and won! They are going to Sectionals in Idaho. 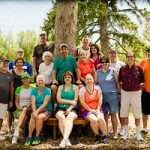 Looking for a Tennis Team? We have tennis teams with all levels of players for men’s singles/doubles, women’s singles/doubles, and mixed doubles. 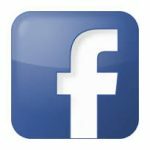 You can also choose from daytime, evenings or weekends. Come out and play league tennis with us!